Nice deal! 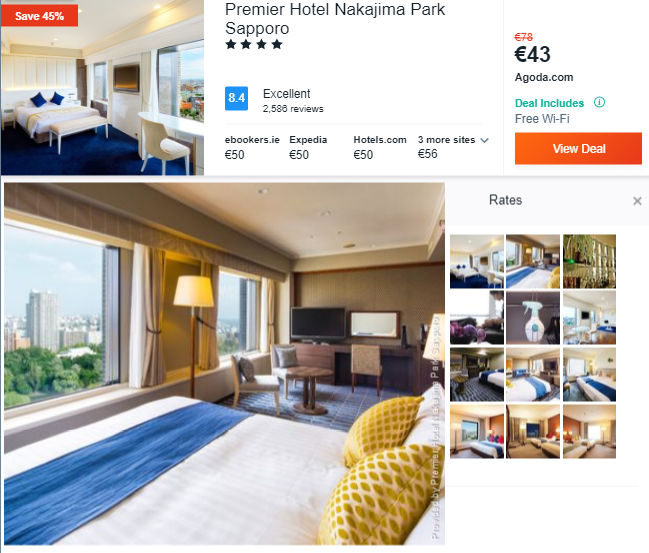 Book a stay at 4* Premier Hotel Nakajima Park Sapporo for only €21.5/ £19/ $25/ AU$35 per person/night based on booking for 2 people! Get the celebrity treatment with world-class service at the top-rated 4* Premier Hotel Nakajima Park Sapporo . Located right next to Nakajima Koen Park in the heart of the city, the Premier Hotel Nakajima Park Sapporo features a top-floor Teppanyaki restaurant with sweeping city and park views. The hotel offers free Wi-Fi, bicycle rentals and a free shuttle to/from Sapporo Station. 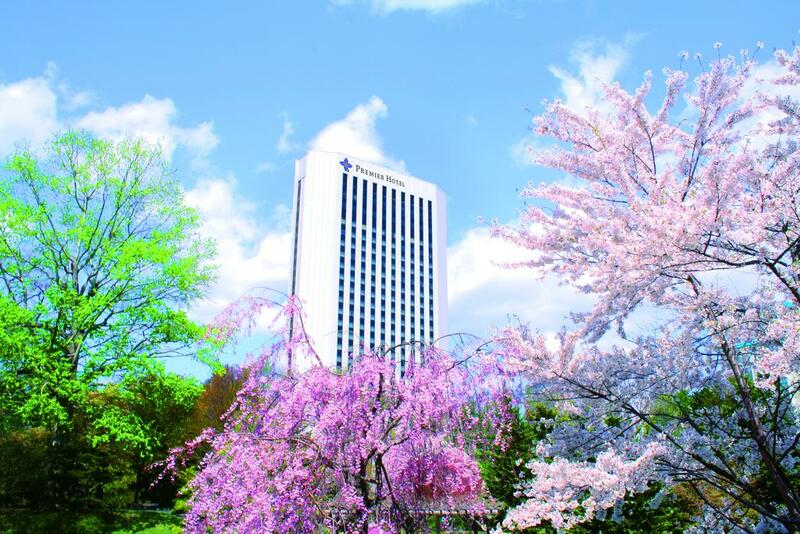 The Premier Hotel Nakajima Park Sapporo is just a 3-minute walk from Nakajima Koen Subway station. It is a 5-minute walk from downtown area Susukino. Rooms feature a contemporary décor, with a large window overlooking the park or city. 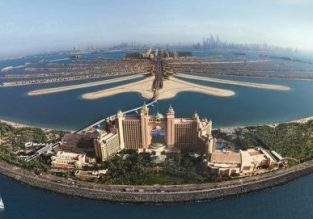 They are equipped with a flat-screen TV, a fridge and an electric kettle. Guests at the hotel can relax with a massage or aromatherapy treatment. The hotel houses Bistro La Provence, which serves all meals, and Wano Hassoan Japanese Restaurant, open for lunch and dinner. Cocktails are poured at Bar 21, which boasts top-floor views of Sapporo.